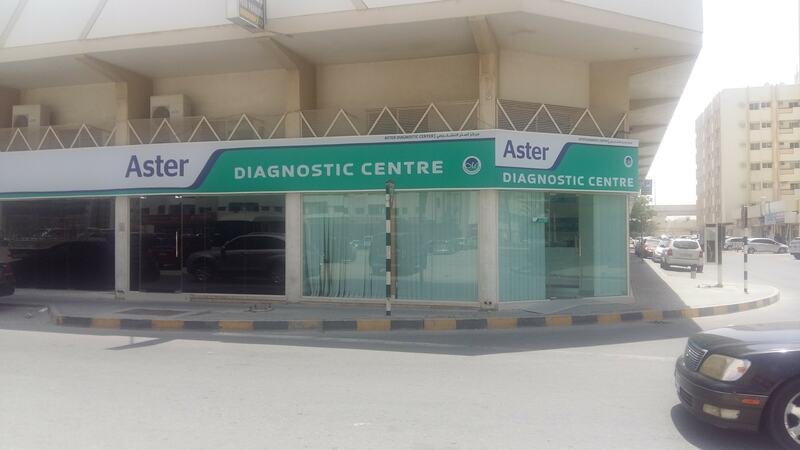 Aster Diagnostics Centre is now in Abu Shagara to offer you special quality care and comforting healthcare services with an excellent track record in accurate and timely investigation reports. Disclaimer : Doctor’s timings are subject to change. For further inquiries please contact the concerned Clinic. Aster Diagnostics Centre, Po box 61172, Behind Mega Mall, Abushagara, Sharjah. 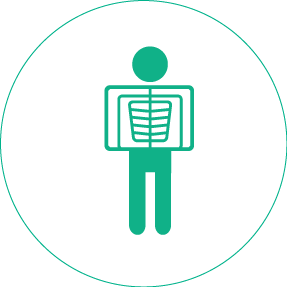 Radiology is a medical specialty that uses imaging to diagnose and treat diseases seen within the body. 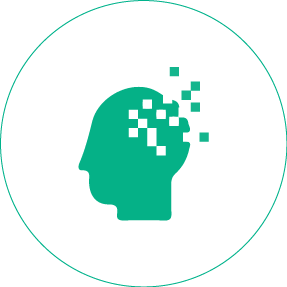 Pathology is concerned with the diagnosis of diseases based on the laboratory analysis of bodily fluids such as blood and urine, as well as tissues. Dr. Shama Aslam is a Specialist Radiologist working at Aster Medinova Diagnostic Centre, Abu Shagara, Sharjah. 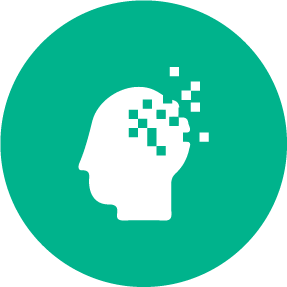 Dr. Shama has completed her MBBS and FCPS in Radiology and brings with her over 4 years of extensive experience in the field of Radiology and Imaging. 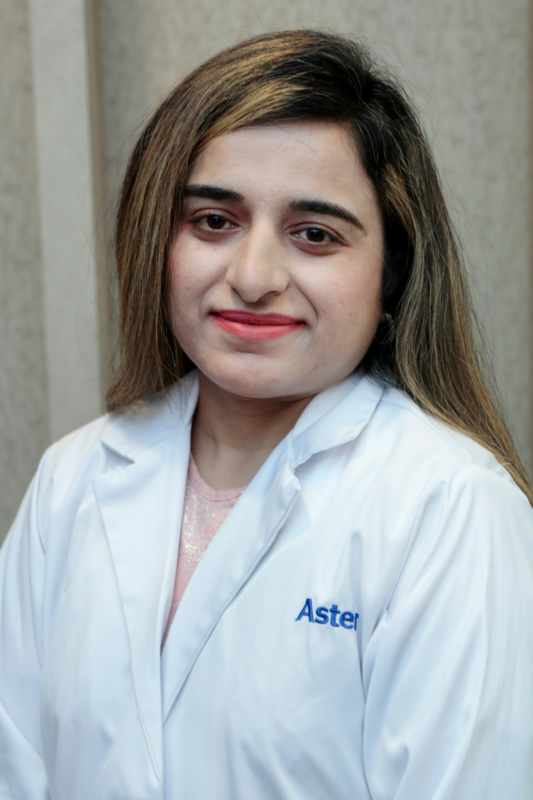 Prior to joining Aster DM Healthcare, Dr. Shama was a Consultant Radiologist at the GM Abad Hospital. Dr. Shivani Anubhav Chaturvedi is working as a Specialist - Clinical Pathologist with the Aster Diagnostic Centre, Sharjah. Prior to joining Aster, she has worked at prestigious institutions in and around Mumbai, India. She has been awarded as the best postgraduate student at Grant Medical College, Mumbai. 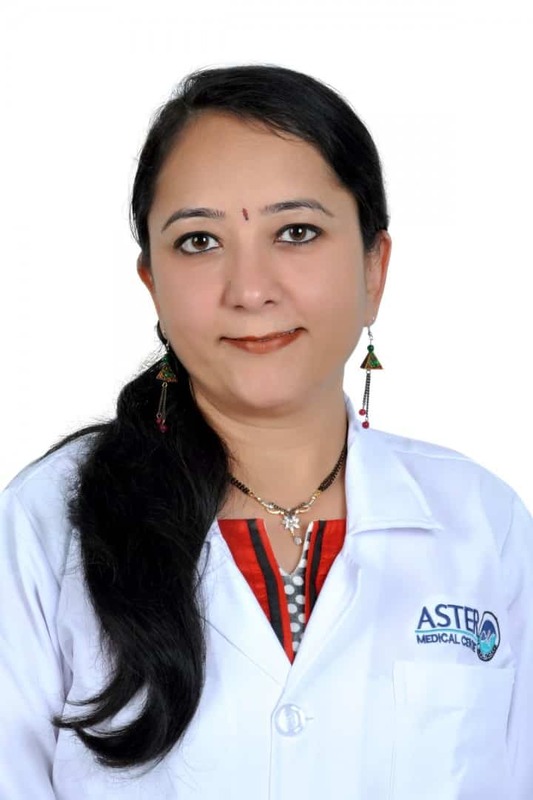 Dr. Mrudula Sadanand is a Specialist in Anatomical and Clinical Pathology at Aster Diagnostic Centre, Abu Shagara. 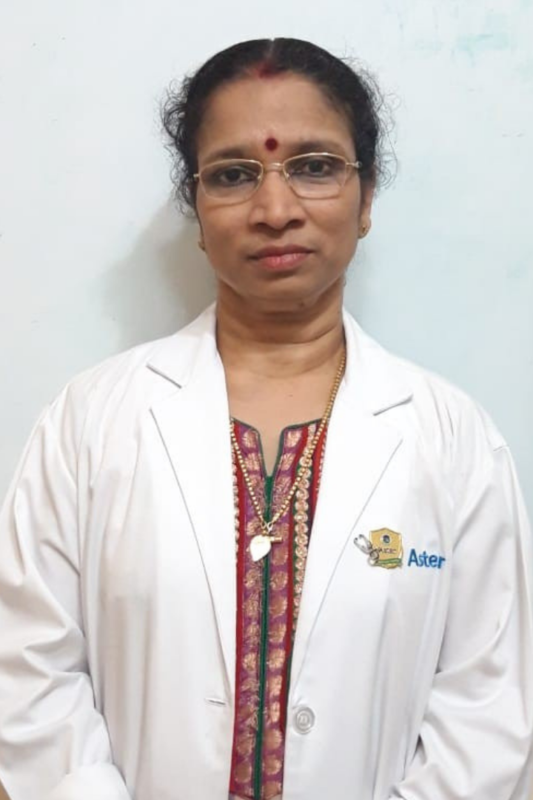 She completed her MBBS, DMCH and MD Pathology, following which she garnered 12 years of experience in Pathology in India and the UAE. She is also an active member of the International Academy of Cytology. 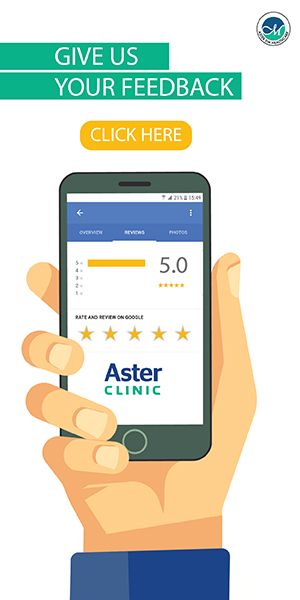 Aster Clinics is now empanelled with all major insurance companies, for all your medical and surgical needs. For more details on insurance, click here - Insurance Affiliates or call 04 4 400 500. Your insurance coverage depends upon the policy offer stated by your insurance provider. Kindly refer to your policy documents for more details. 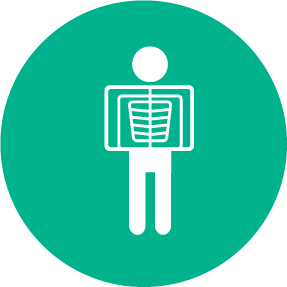 You may call on 04 4 400 500 to check the insurance affiliations at your preferred clinic. Insurance is not valid on any ongoing offers.